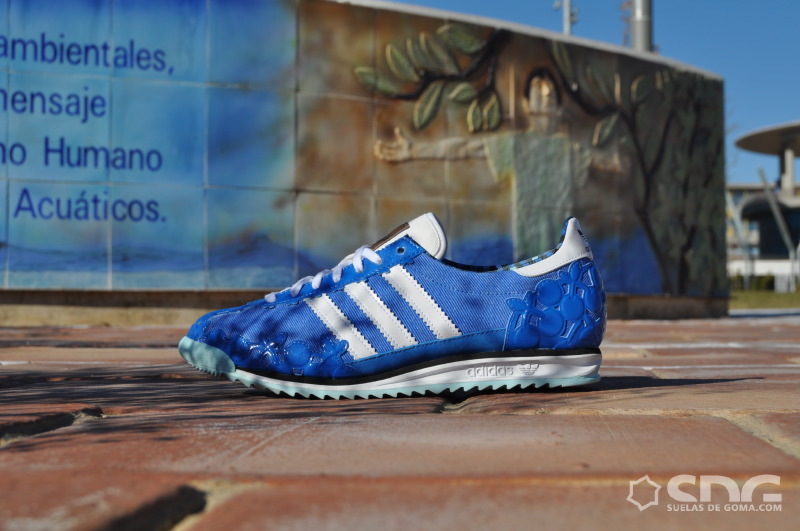 The TokioTech Capsule Collection by adidas Originals expands with the Bluebird SL 72. First seen in Munich at the 1972 Olympic Games, the SL 72 returns in a look inspired by Kawai, a Japanese movement linked to Manga. Part of the Originals' TokioTech Capsule Collection, the shoe features a mostly blue upper with tonal plastic graphic detailing along the toebox, eyestay and heel. 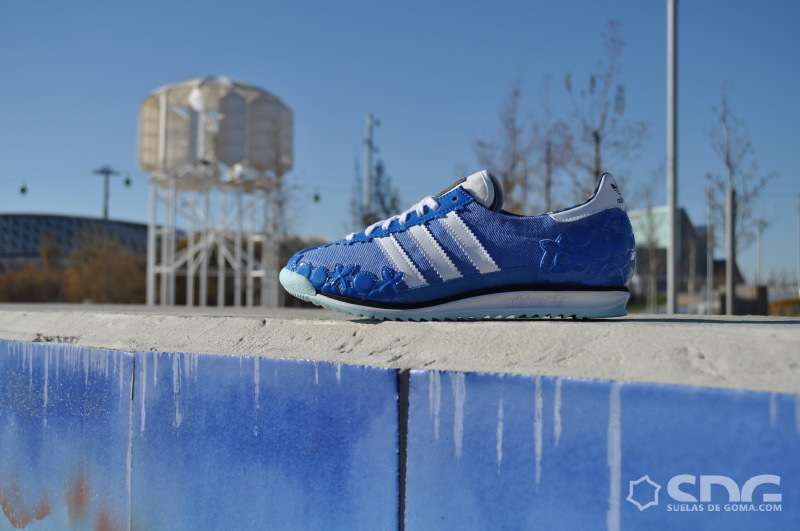 White leather takes care of the tongue, 3-Stripes and heel tab, while a light blue rigid outsole finishes up below. Look for these at adidas retailers in the coming weeks.